Amsterdam is one of Europe’s top destinations. It prides itself on its artistic heritage, and rightly so! With its elaborate canal system, Museums with works by renowned artists such as Van Gogh, Rembrandt, and Vermeer. It’s not surprising that Amsterdam is the most sought after destination in Europe and narrow houses with gabled facades modern art at the Stedelijk. Cycling is key to the city’s character, and there are 400km of cycle paths. Cycling along narrow streets, parks and canal banks not only provides the perfect setting for your cycling tour of Amsterdam but is a way of life for many of its residents, who often take to two wheels, instead of four, to go about their daily routine. 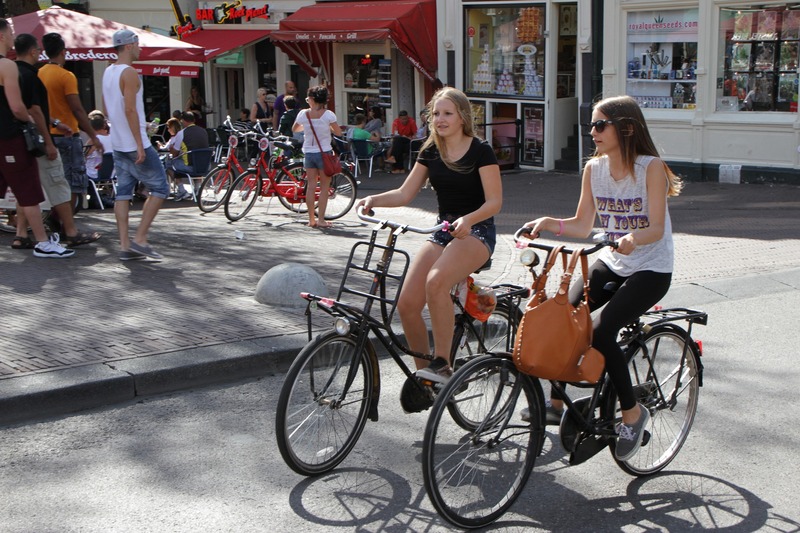 With over 800,000 bicycles in Amsterdam, bike paths and cycle routes are well established throughout the City, with approximately 400 kilometers of cycling network backed up by a solid infrastructure that helps keep cyclists safe. And best of all – there are no hills! With 176 different nationalities making Amsterdam their home, the city has one of the broadest varieties of nationalities of any city in the world. As a result you can find a wealth of international food establishments here to suit every palate and pocket. 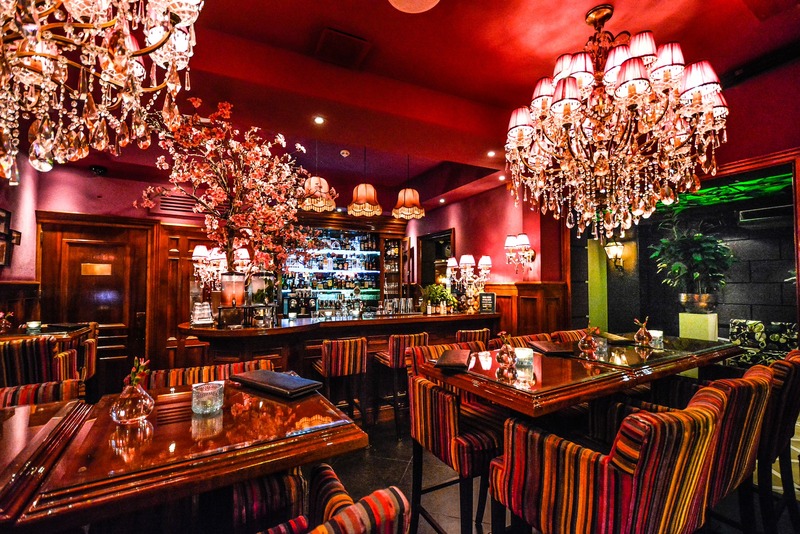 We at Amsterdamapartments.com have put together a list of some of the city’s most delicious, interesting, affordable and welcoming eateries for you to visit during your holiday in Amsterdam. Many are in or near neighborhoods where we have a selection of rental apartments. Amsterdam Parks, Gardens and Green Spaces. 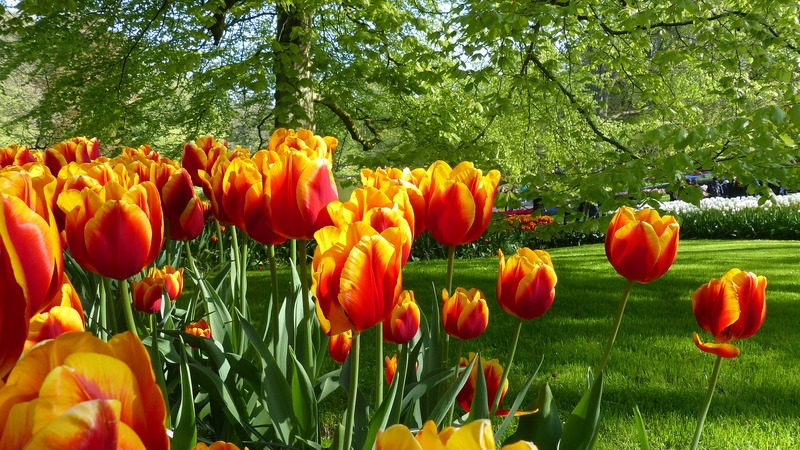 Holland embraces gardens and green spaces, not just for their natural beauty but as venues to feature art, music and theatre. Canals, bridges, bike paths blend with gardens, sculptures, fountains and marvellous green spaces for relaxation and recreation. We at Amsterdamapartments.com have assembled a short list of the best parks, gardens, and green spaces in or near Amsterdam, some within walking distance of our rental apartments. 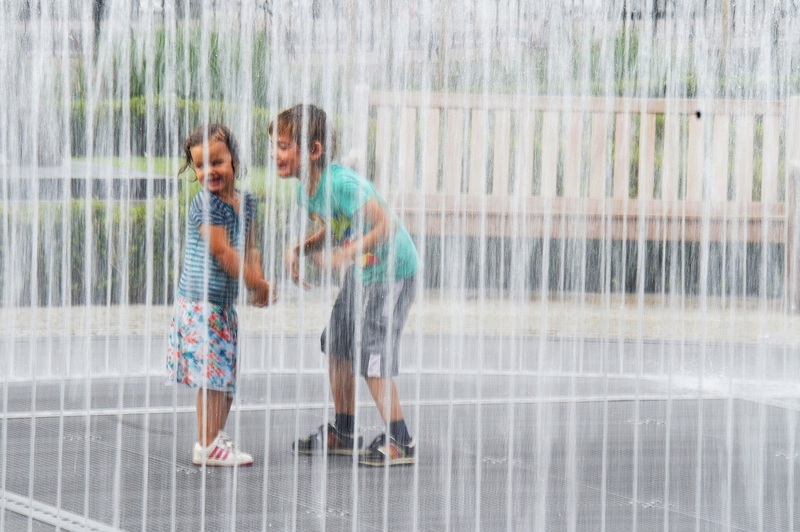 The Netherlands is one of the most popular family friendly places in Europe, and Amsterdam is perhaps the ultimate family friendly city. The bussling canals, bridges, bicycles, and buses blends well with street performers, bakeries, flower markets, cafes, museums, galleries, and shopping. Amsterdam boasts some of the best and most interesting shopping opportunities of any international capital city in the world. Take your pick from the many street markets that pepper the city centre to the high end fashion palaces around Dam Square. You will find tiny souvenir shops on many a street corner and miles of Dutch international and independent chain stores and pretty boutiques to explore too. From high streets stores, department stores, street markets to supermarkets, Amsterdam has it all. 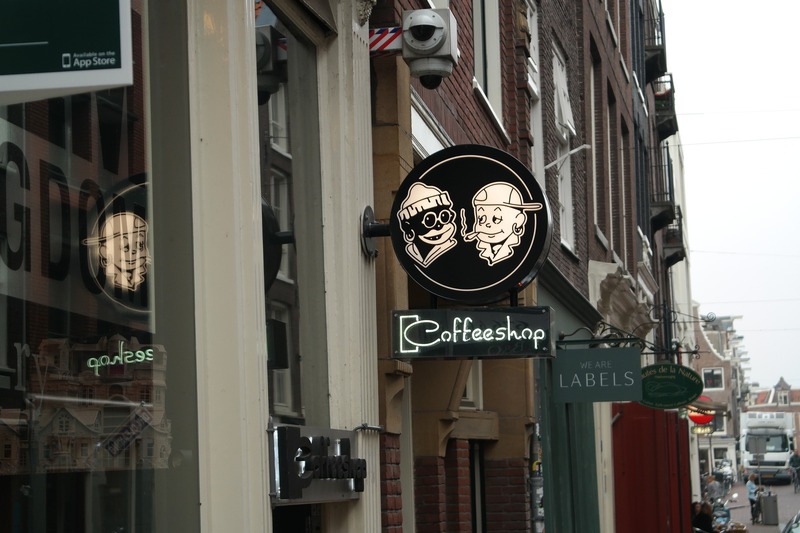 We at Amsterdamapartments.com have put together a list of the city’s most interesting and exciting shopping locations to make life easier for you during your visit to the city. So begin planning your shopping trip now! Amsterdam Spas and Relaxation. Amsterdam is a kaleidoscope of canals, bridges, bicycles, cafes, bars, museums, and parks layered with street performers, bakeries, flower markets, galleries, theatres, and shopping. 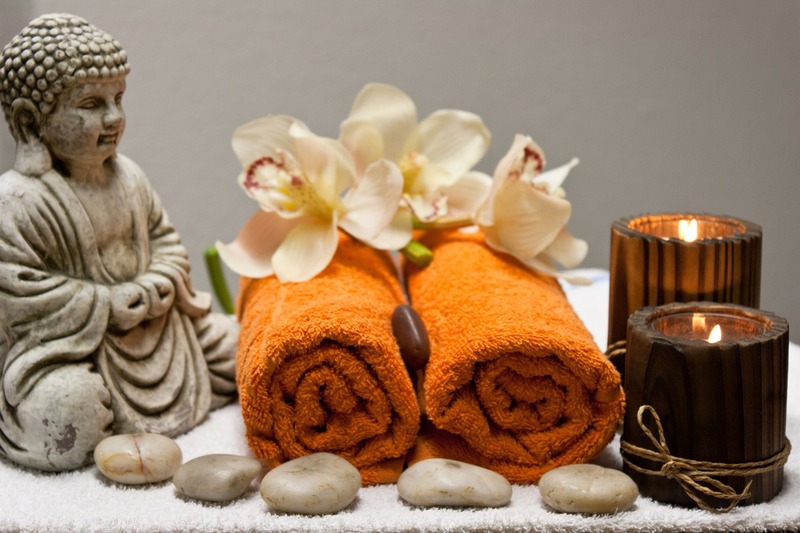 Sometimes a break from the madness is essential and so we at Amsterdamapartments.com have assembled a short list of the best spas and yoga studios in the city. 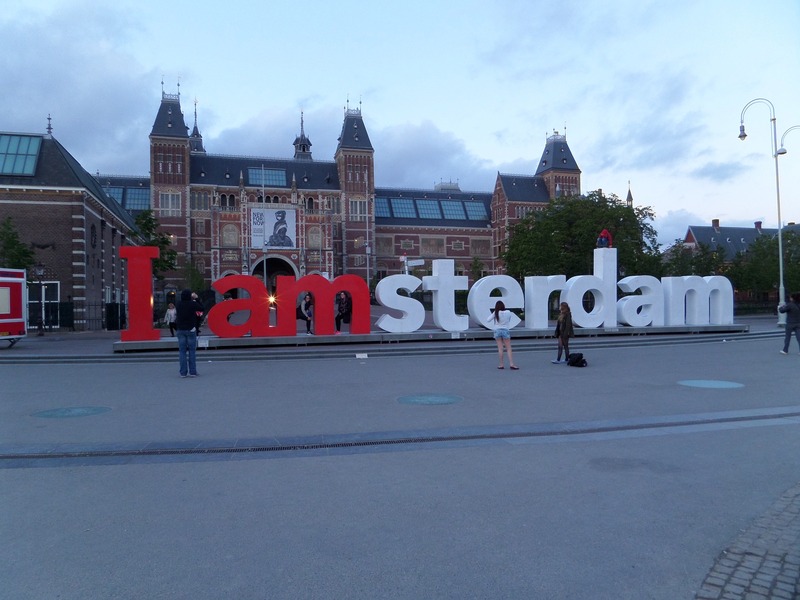 Amsterdam offers a wide range of visitor attraction to suit all tastes. © 2019 What's on Amsterdam. All Rights Reserved.